Greece still has not reached the end destination and it will take additional reforms, even if economic indicators are improving. German President Frank-Walter Steinmeier said in an interview with Kathimerini newspaper on Friday, adding that the end objective is that reforms bring long-term economic growth and, at the same time, social cohesion. Although he repeated Berlin’s positions on the issue of war reparations, the German president voices hope that Greece and Germany will work together on forging a shared historical memory. Despite criticizing Turkey’s “unacceptable” rhetoric, he said we must not burn the bridges that bring the two sides together. 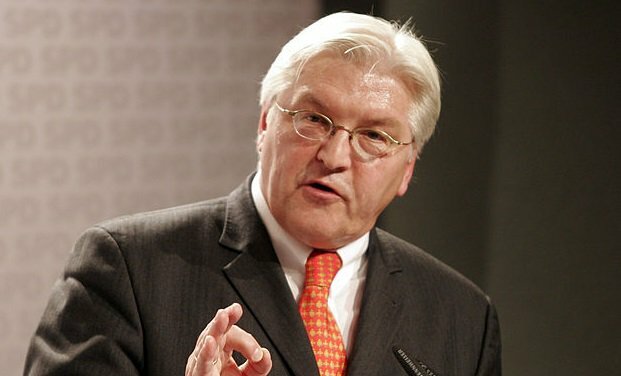 Steinmeier explained to the Greek newspaper that Germany is home to millions of citizens of Turkish descent – many of them have German passports, while others have Turkish passports. “We do not want political polarization, which has taken on alarming dimensions in Turkey, to obstruct the coexistence of these people in German cities and communities, creating divides between them. It’s hard to explain the rhetoric of the previous weeks, which has in some cases been unacceptable and indecent. In spite of all this, we in Germany and the European Union remain closely connected to Turkey,” he underlined.